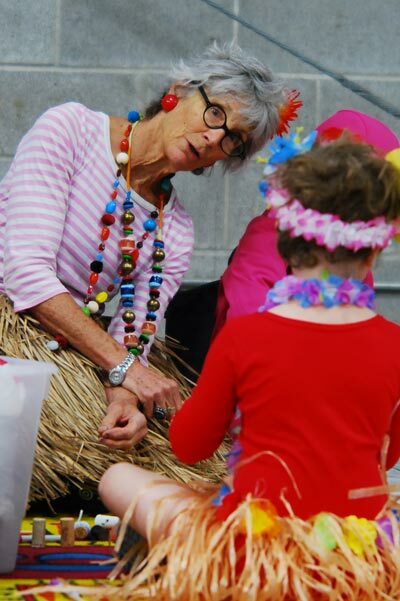 Island Rec is still recruiting for local organizations that would like to participate in the 26th Annual Children’s Festival by hosting an activity. In keeping with this year’s festival theme – Nature’s Wonderland – activity providers will be joined by the likes of The Rotary, Families and Neighbors Support Island Rec, SJI Library, Children’s House Montessori and many others. To be included in the festival, organizations interested in joining the fun are urged to submit their activity proposals to Island Rec no later than April 27th. Don’t have an activity to provide, but still want to help? We are also looking for trusty volunteers to help with set up, fun during the event, and clean up! Inquiries should be directed to Morgan Johnston, Morgan [@] islandrec.org. The Children’s Festival will take place Saturday, May 7th, from 10:00 am until 2:00 pm at the Fairgrounds main building.